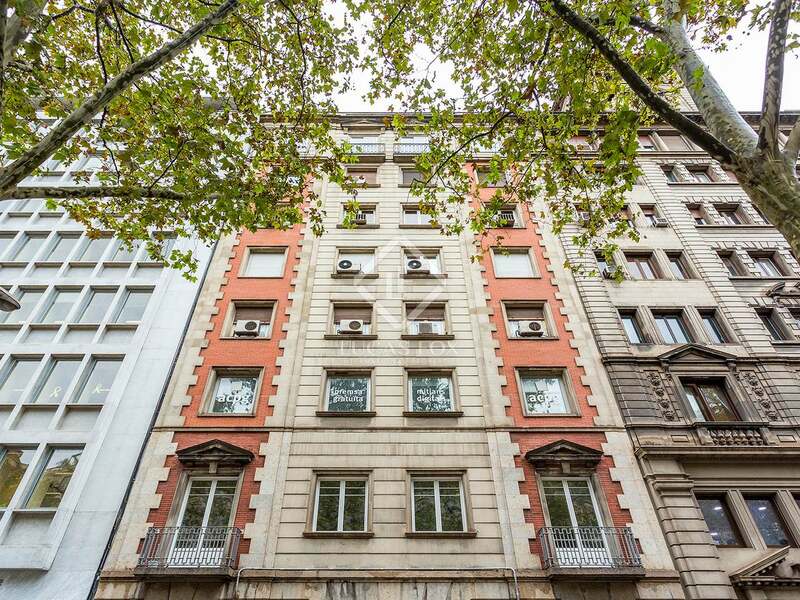 This property is part of the Gran Via. 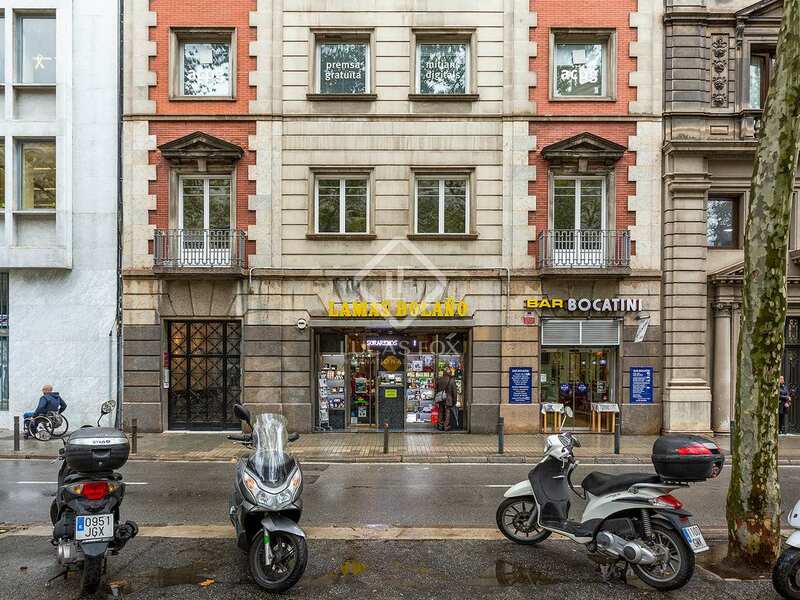 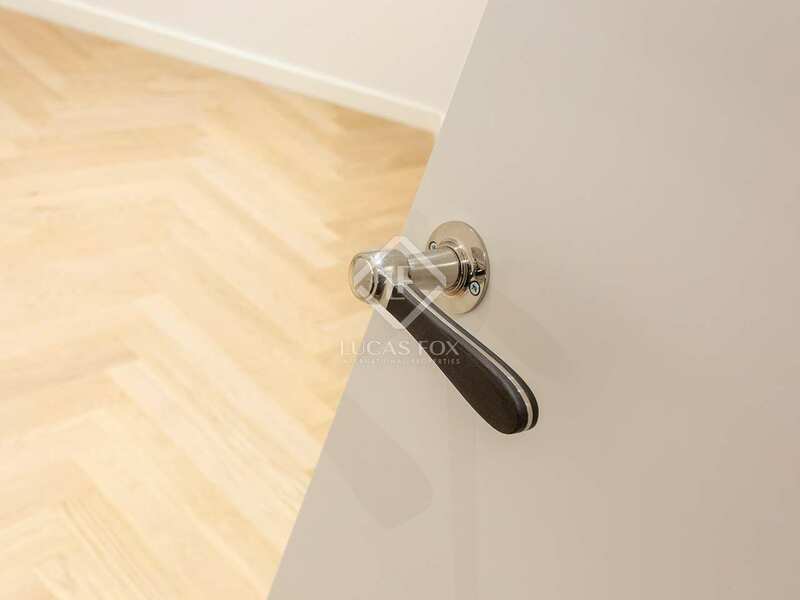 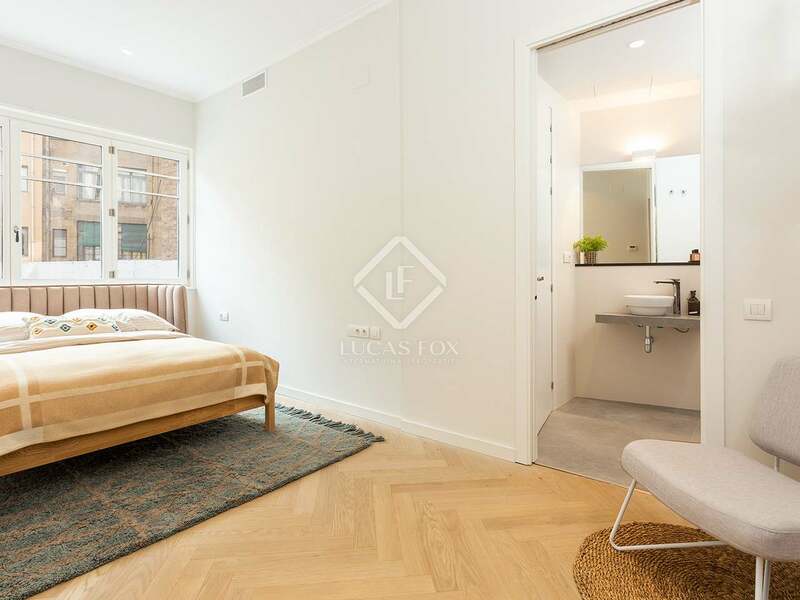 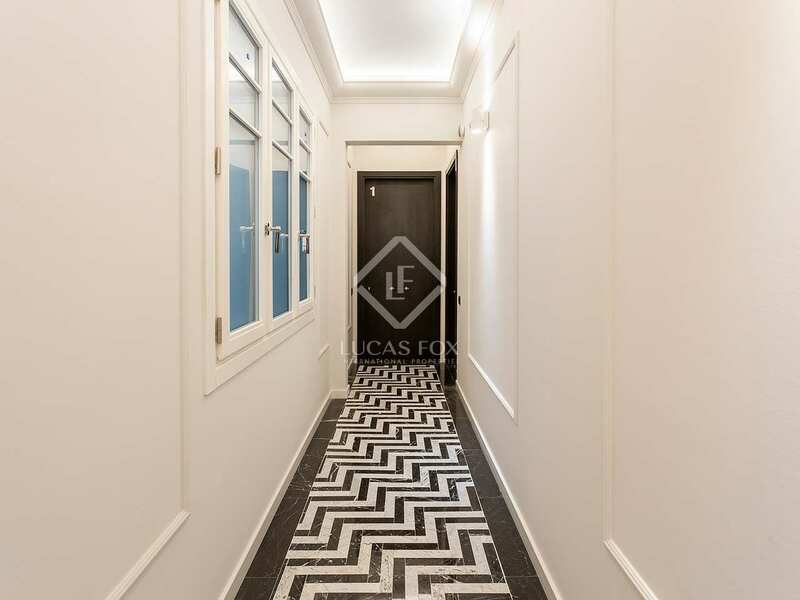 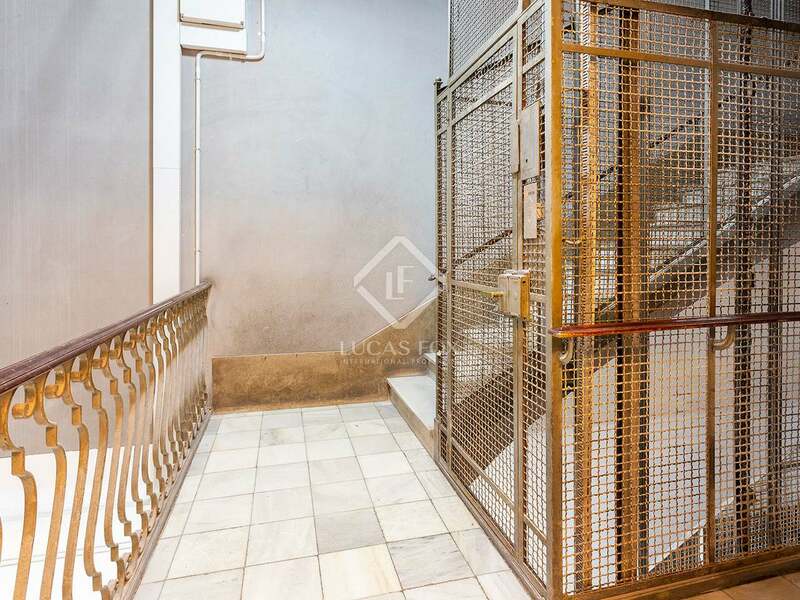 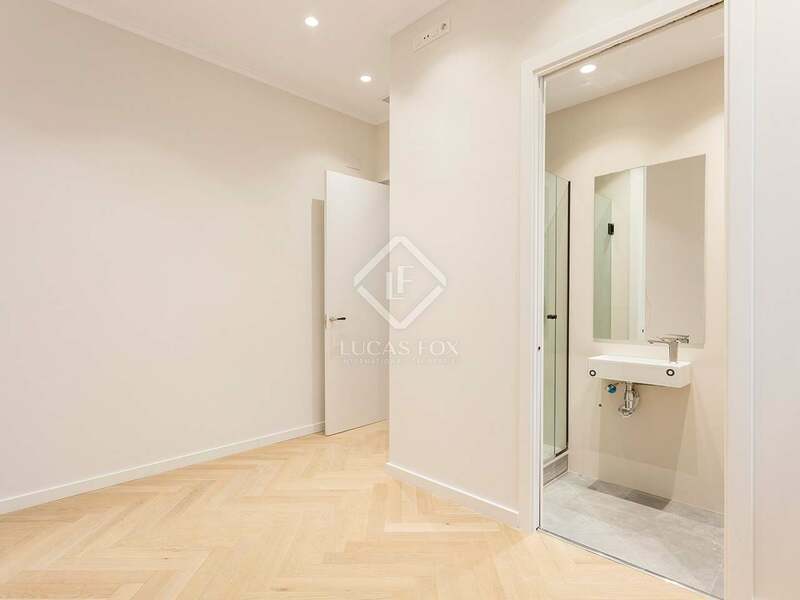 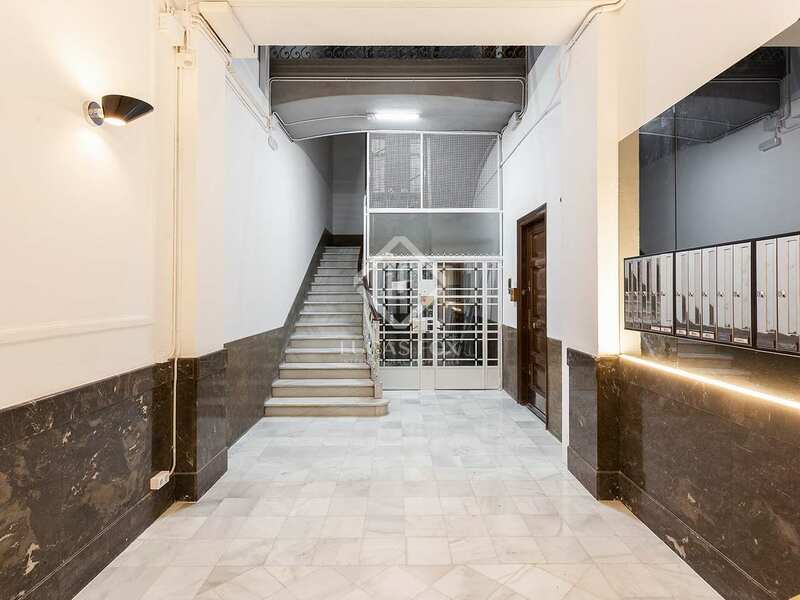 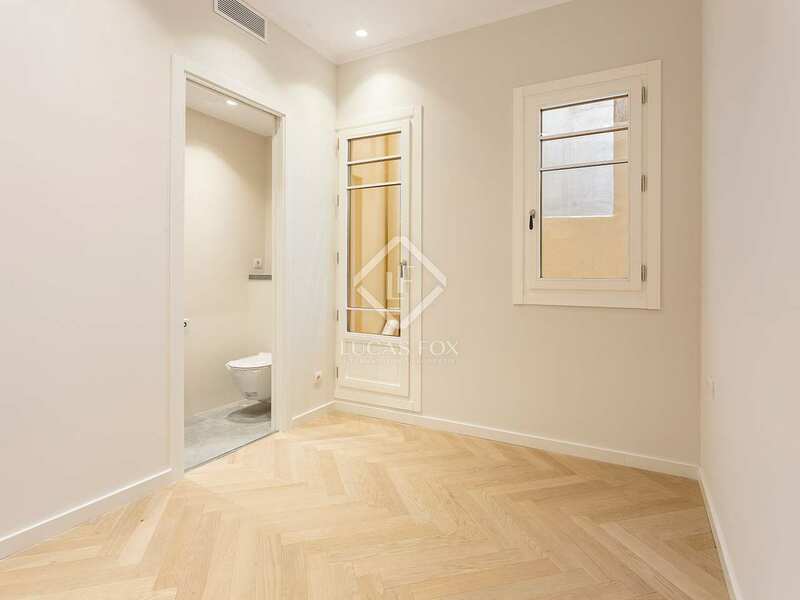 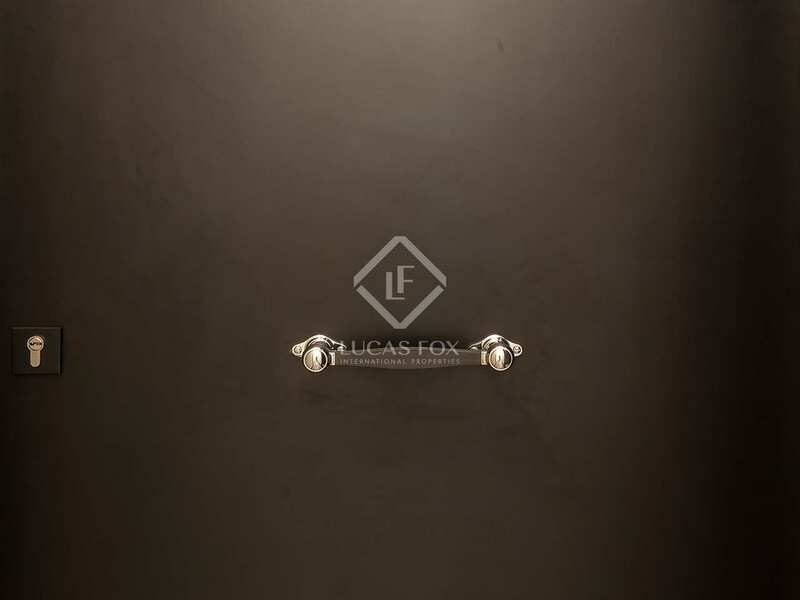 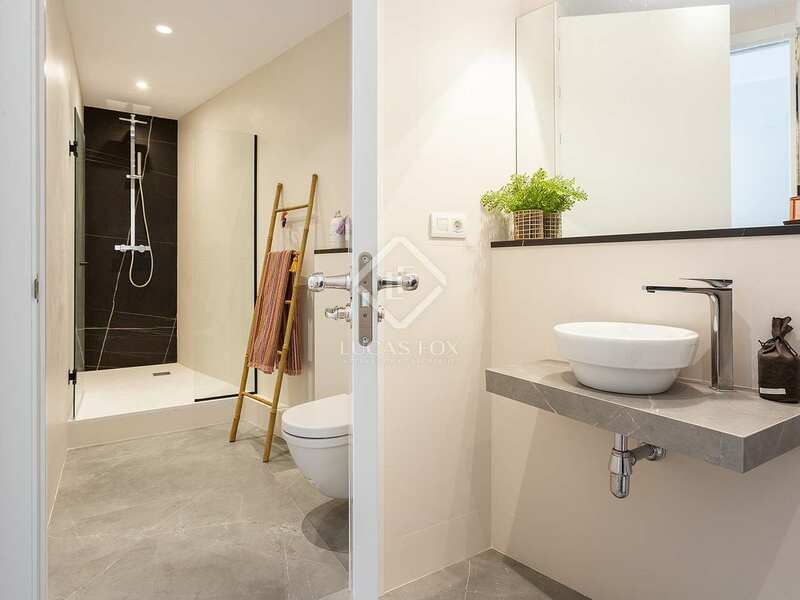 Newly renovated 1 and 2-bedroom apartments for sale next to Rambla de Catalunya and Passeig de Gràcia, Barcelona. 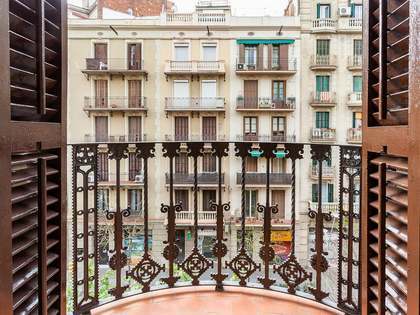 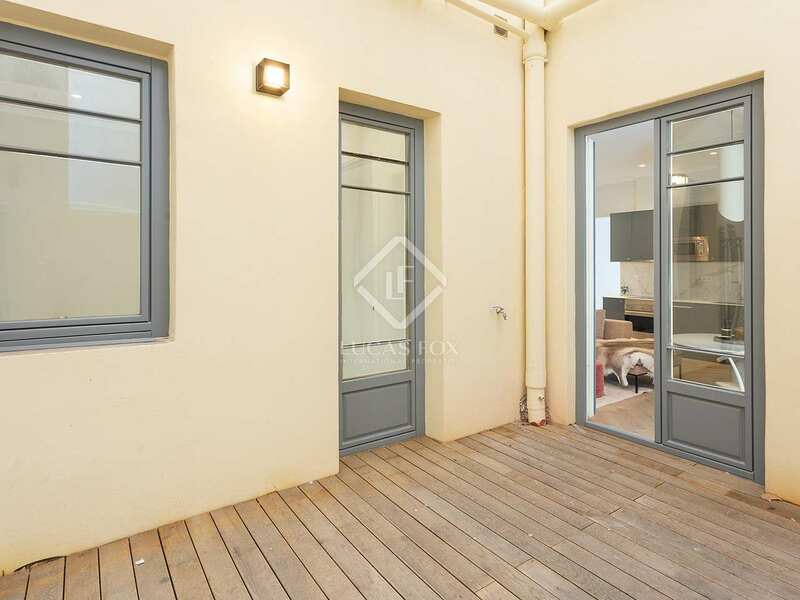 New, 2-bedroom apartment with a terrace for sale in Barcelona, next to Passeig de Gràcia and Rambla de Catalunya. 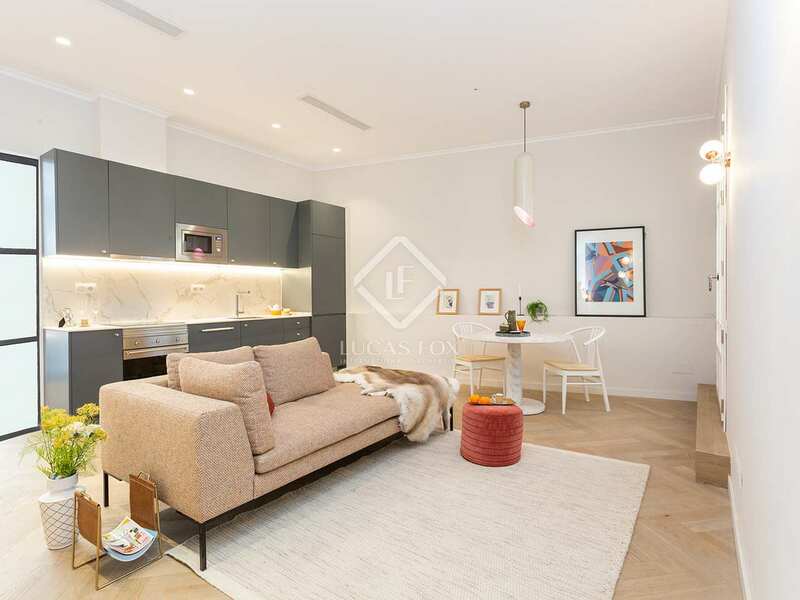 Beautifully renovated, this 2-bedroom apartment for sale is part of a new city centre development offering 4 stunning homes. 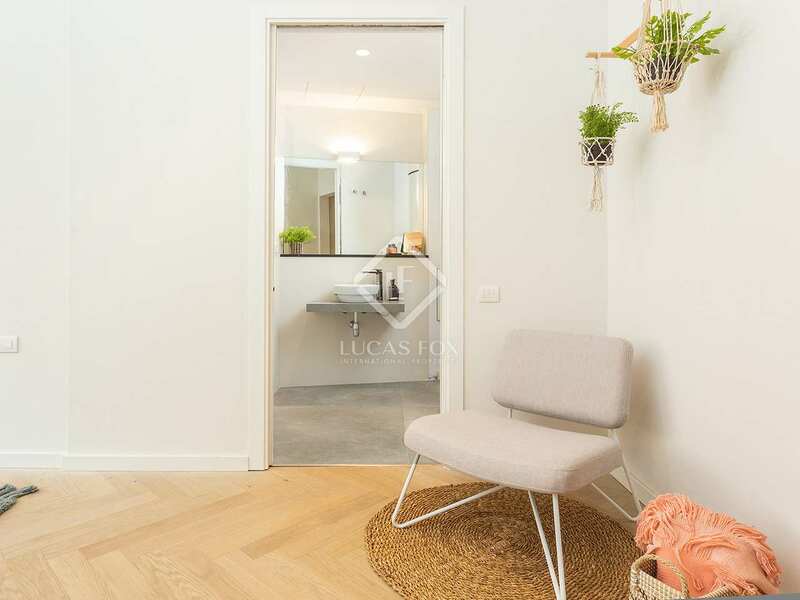 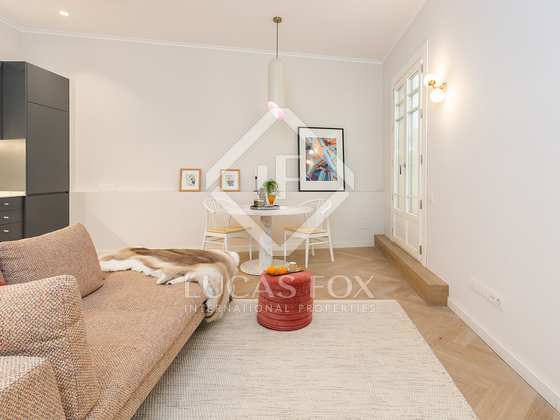 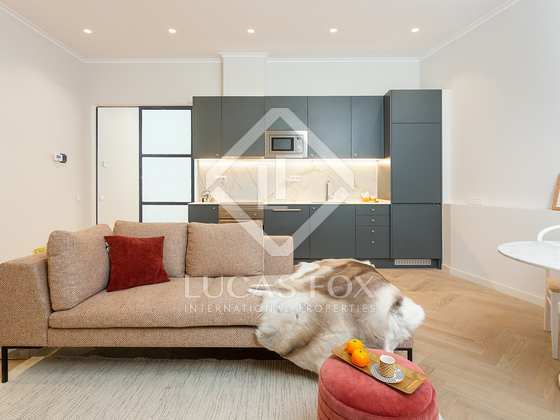 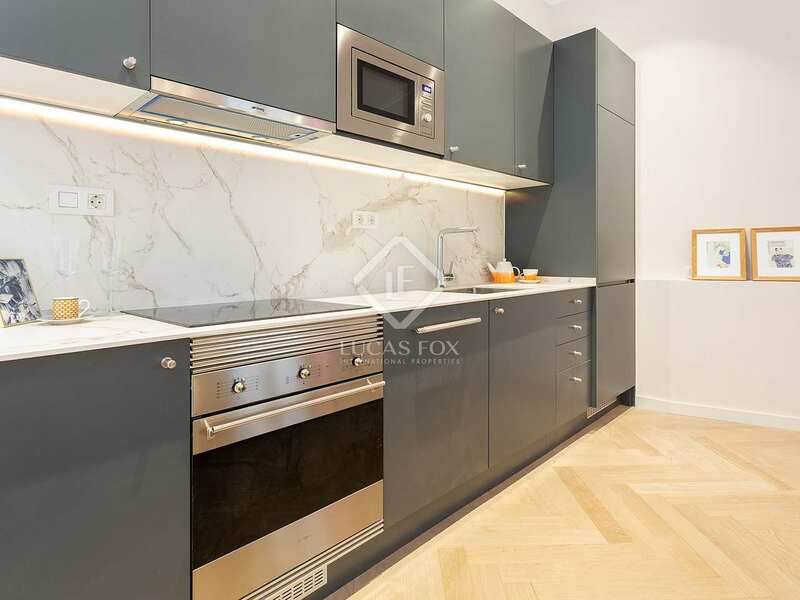 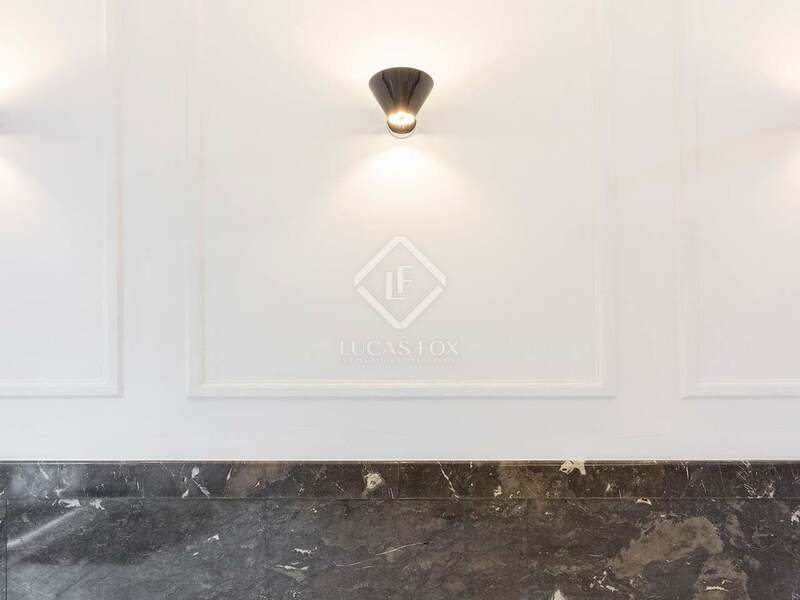 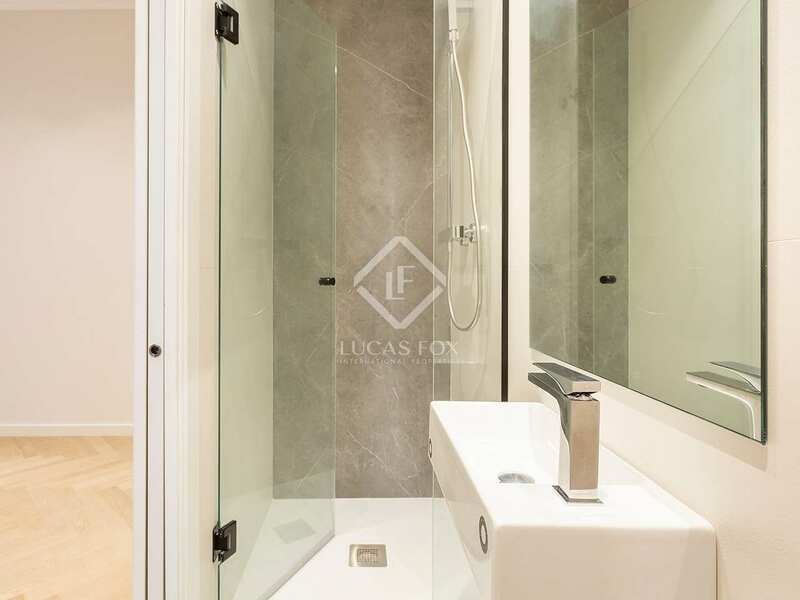 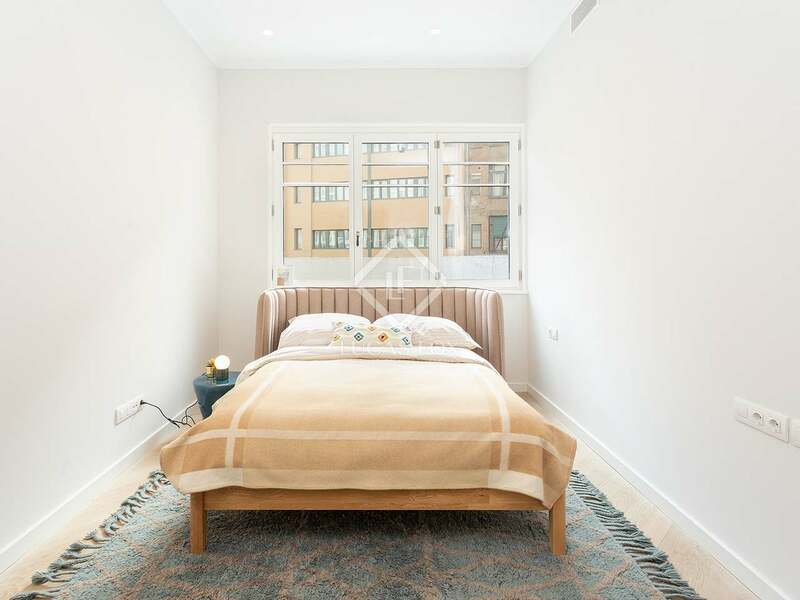 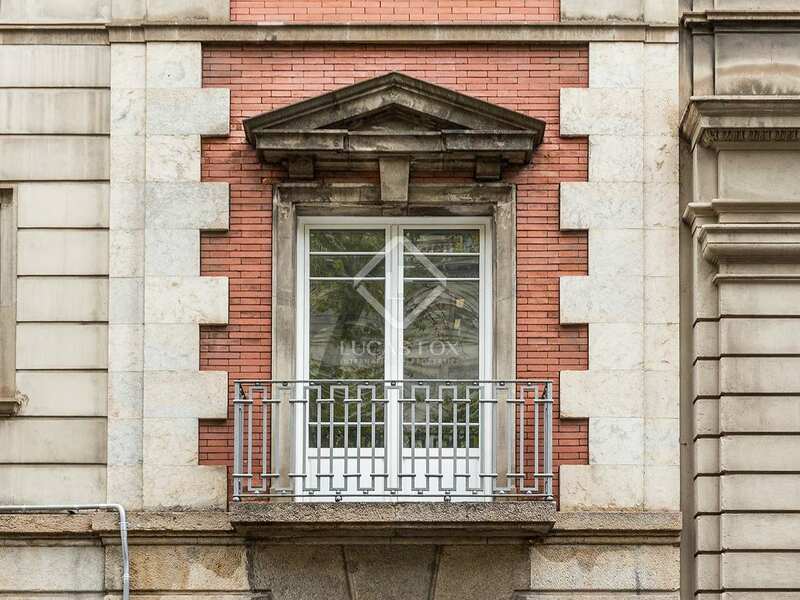 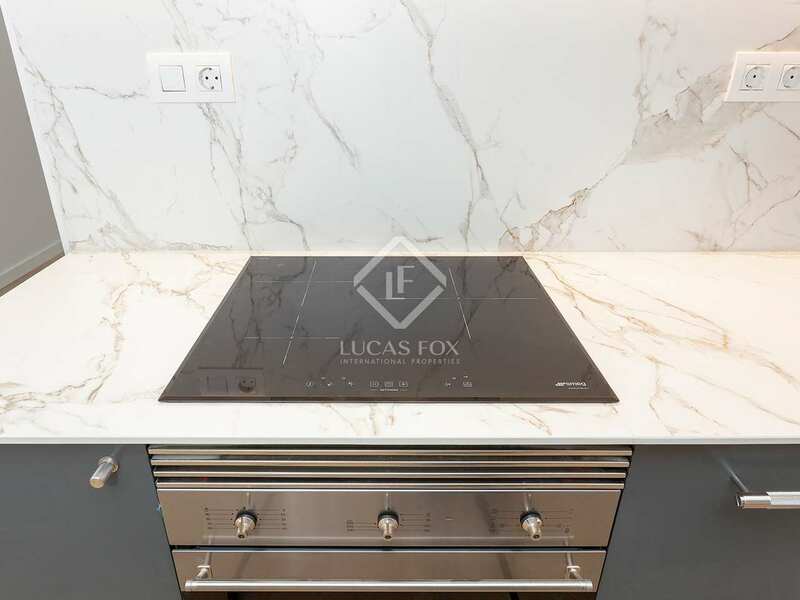 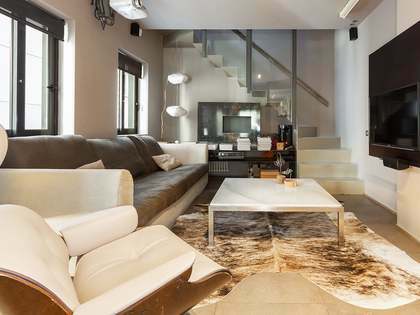 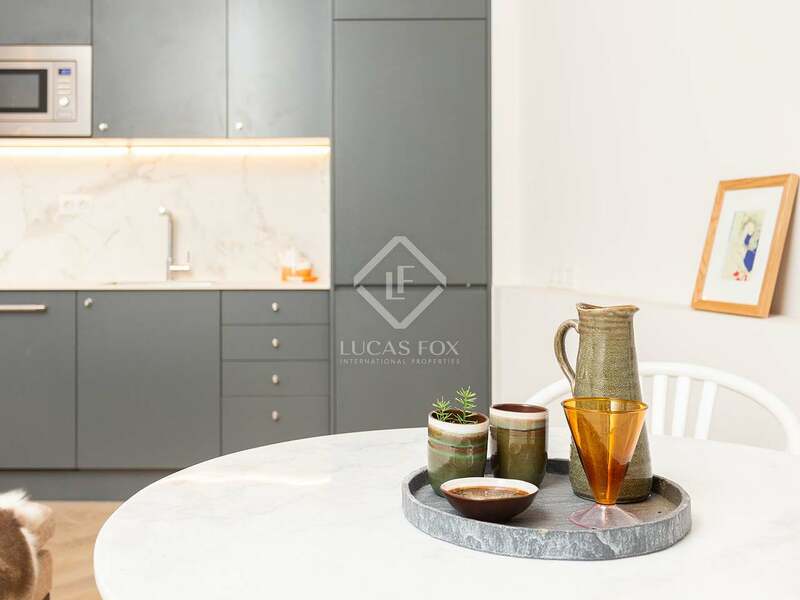 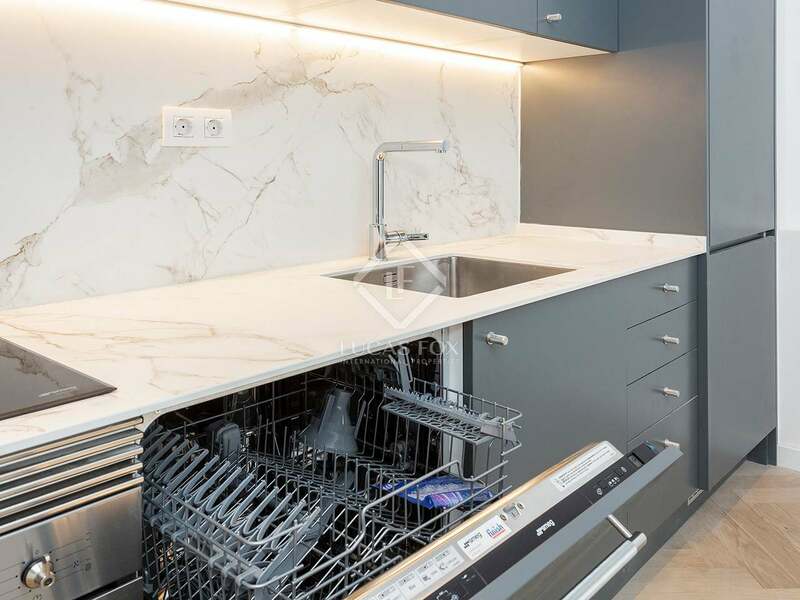 Just meters from the exclusive Passeig de Gràcia and next to Rambla de Catalunya, the apartment would make an exceptional second residence as well being an interesting investment opportunity in the heart of Barcelona. 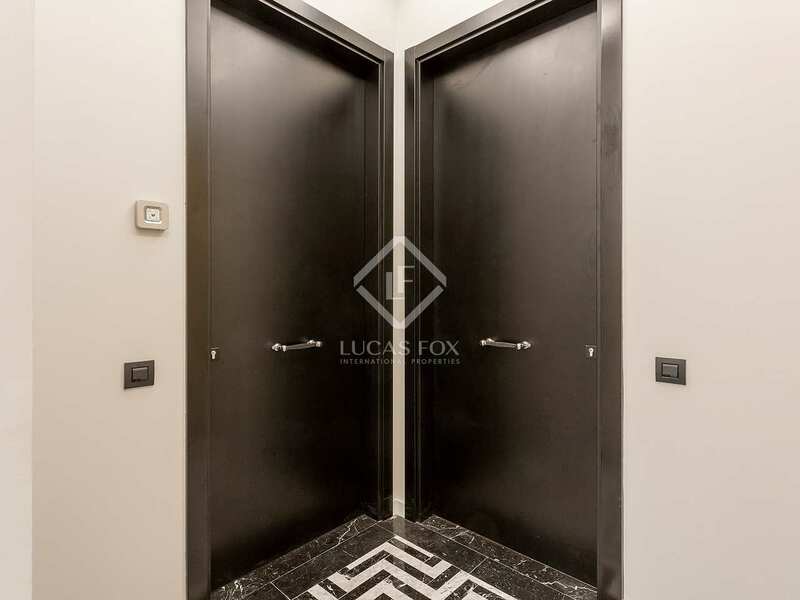 The apartment is on the first floor of a building with a fully renovated entrance, lift and concierge service. 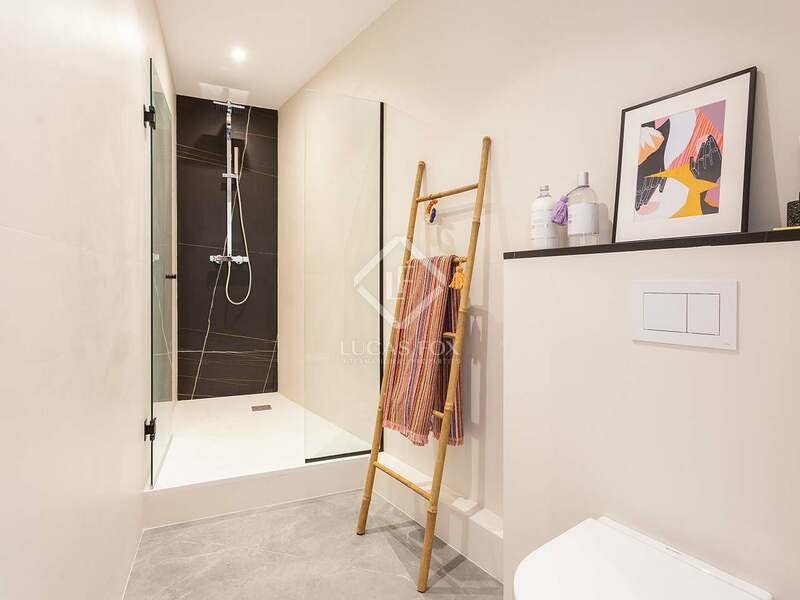 Wooden flooring has been selected throughout the living area and bedrooms whilst the bathroom boasts highest quality fittings and elegant grey finishes. 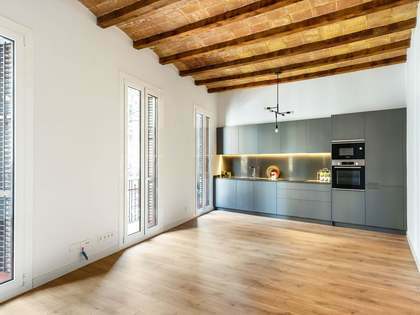 Contact us for more information about this brand new home in the very centre of Barcelona. 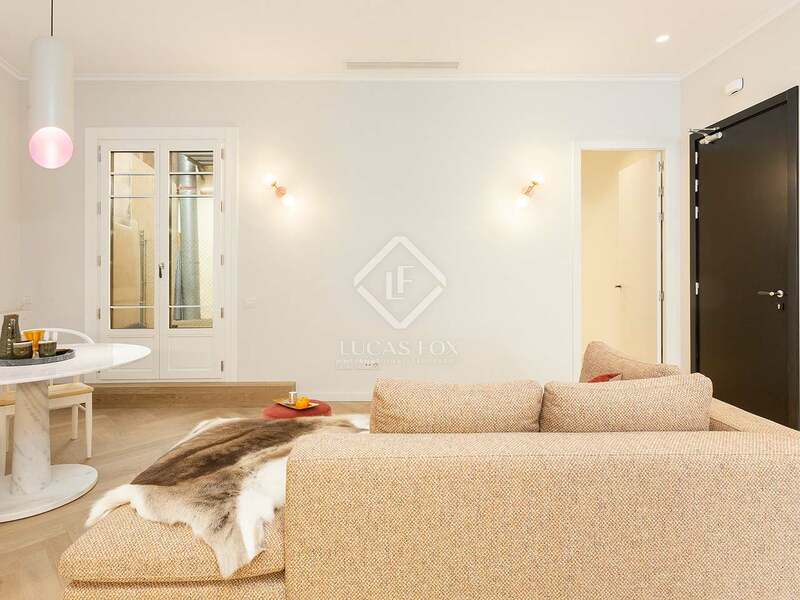 The location of the new development would be hard to beat. 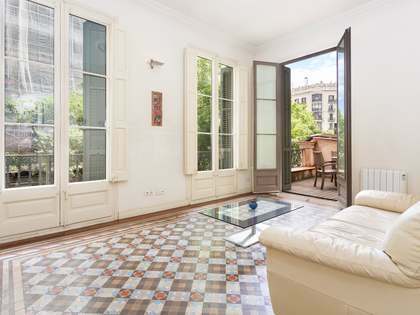 Next to Rambla de Catalunya and Passeig de Gràcia with its exclusive stores and restaurants, and just minutes from Plaça de Catalunya, the apartments are located in the heart of Barcelona's Eixample Right. 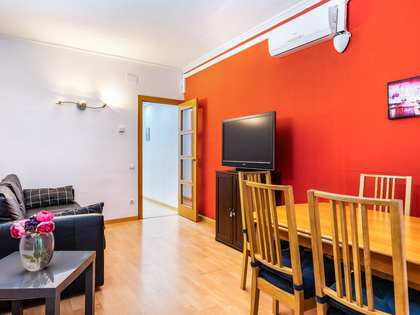 The area is very well connected to the rest of the city by public transport and there are plenty of options for reaching the airport.